The event is free to the public. To purchase and partake in spirits, a $5 wristband must be purchased. DALLAS, TX - The inaugural Taste of Oak Cliff presented by Texas Capital Bank will set stage in the heart of Oak Cliff. 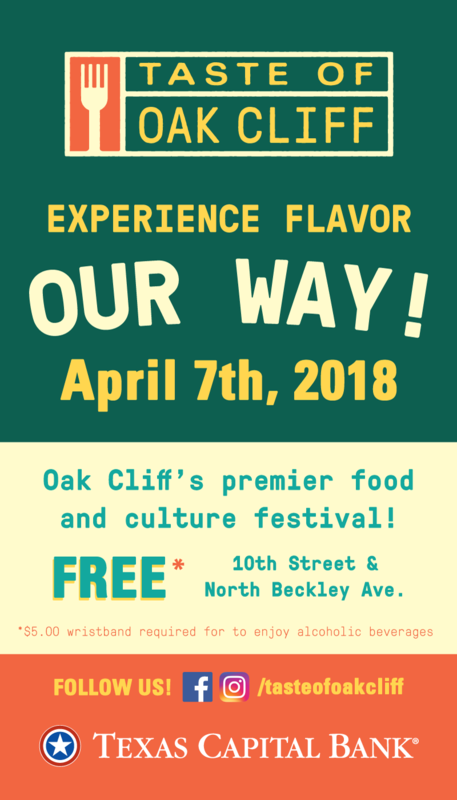 On Saturday, April 7th, 2018​, Taste of Oak Cliff festivities will take over several blocks at the corner of 10th Street & South Beckley Ave​., in the heart of the neighborhood and turn them into the ultimate foodie experience from 12 pm​ ​to​ ​9 pm​. The event is free to the public, if you wish to partake in spirits, a $5 wristband must be purchased. With classic festival favorites and learning experiences, this one day event has plenty to satisfy everyone’s palate. Restaurants and Food Trucks from Oak Cliff and surrounding cities will serve their best dishes. With thousands of people set to visit Taste of Oak Cliff this year, there is tasting, shopping and playing for everyone with more than 100 sponsors and vendors taking part in this family friendly event to include a Kidzone with the Dallas Zoo. Attendees will enjoy tastings from restaurants and food trucks including Dallas Grilled Cheese Co., Smokey John’s Bar-B-Que, Cinco Taco, Just Encased, Kookie Haven, Burrito Time, Norma’s Cafe, Emporium Pies, Joy Macarons, Wingfield’s, Steel City Pops, Cantina Laredo, The Local Oak, Local Press + Brew and more. Food and drink lovers can customize their Taste of Oak Cliff experience by joining us for a few hours of entertainment on the main stage with DJ Luke spinning the 1’s and 2’s intermittently. The Taste of Oak Cliff is a labor of local love and will offer its sponsors, partners and vendors access to a highly diverse demographic in an engaging atmosphere. For more information about the event and to purchase a wrist band, visit. 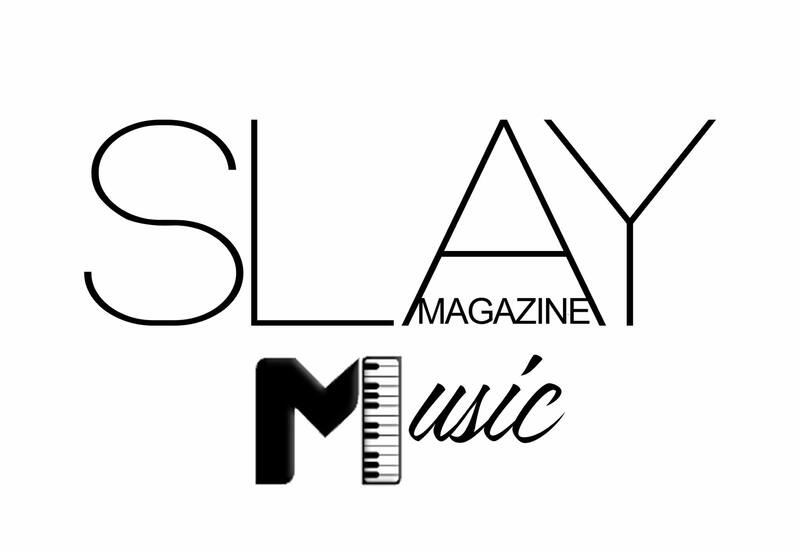 www.tasteofoakcliff.com​. Where: 10th Street & S. Beckley Ave. The Oak Cliff Chamber of Commerce has represented the interests of the local business community since 1920. Our commitment to moving forward together has enabled us to play a vital role in important initiatives to spur growth in the area while creating a sustainable community for future generations. The Oak Cliff Chamber of Commerce is located at 1001 N. Bishop Ave. 75208.